XRF (X-ray fluorescence) is a non-destructive analytical technique used to determine the elemental composition of materials. It is the emission of characteristic "secondary" (or fluorescent) X-rays from a material that has been excited by bombarding with high-energy X-rays or gamma rays. XRF analyzers determine the chemistry of a sample by measuring the fluorescent (or secondary) X-ray emitted from a sample when it is excited by a primary X-ray source. 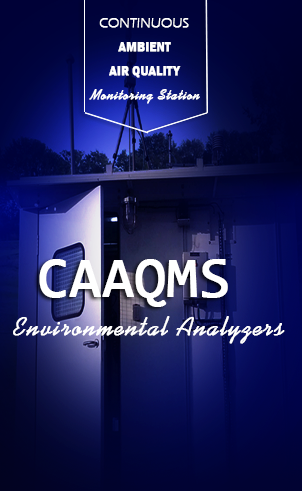 It provides one of the simplest, most accurate and most economic analytical methods for the determination of elemental composition of many types of materials. 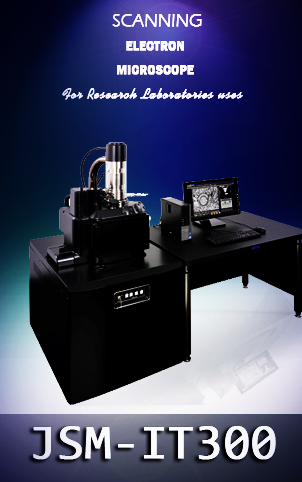 Indispensable to both R&D and quality assurance (QA) functions, advanced and unique products are routinely used to analyze products from cement to plastics and from metals to food to semiconductor wafers. 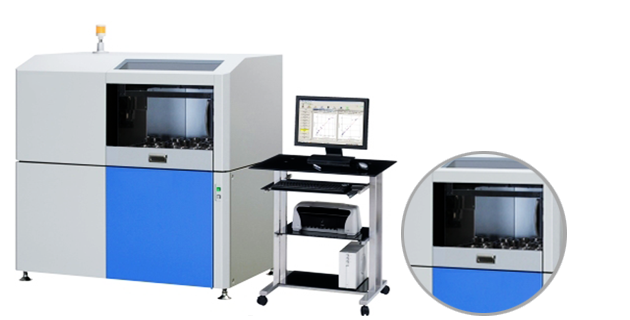 Offerings range from high power, high-performance wavelength dispersive XRF systems, for the most demanding applications, to a complete line of benchtop EDXRF and WDXRF systems.